I Graduated Dental School, What Now? If graduating from dental school feels like a whirlwind of emotions, know that you’re not alone; transitioning from school into the “real world” is a big leap, and feeling overwhelmed is just part of the process. If you’re still figuring out the next step, don’t fret — everyone moves at different speeds and has different priorities. If you’re still weighing all your options, here are some pros and cons to the three most common post-graduate paths. Being your own boss can be great. You set your salary, pick your hours, and can run your practice according to your own core values. There are a lot of benefits to starting a business. However, there’s an equal amount of risk involved. Plus, dental schools don’t always prepare you well for the business side of dentistry. Before you set up shop, be sure to do your research and figure out a business plan. If you’re unversed in the ways of business, hire outside consultants to help you build your practice; you’ll want a great accountant and office manager to keep you organized along the way. Sure, it’s an extra expense, but it’s worth it — especially when your bank account is on the bottom line. Running your own practice can be a great choice for those looking to maximize income. 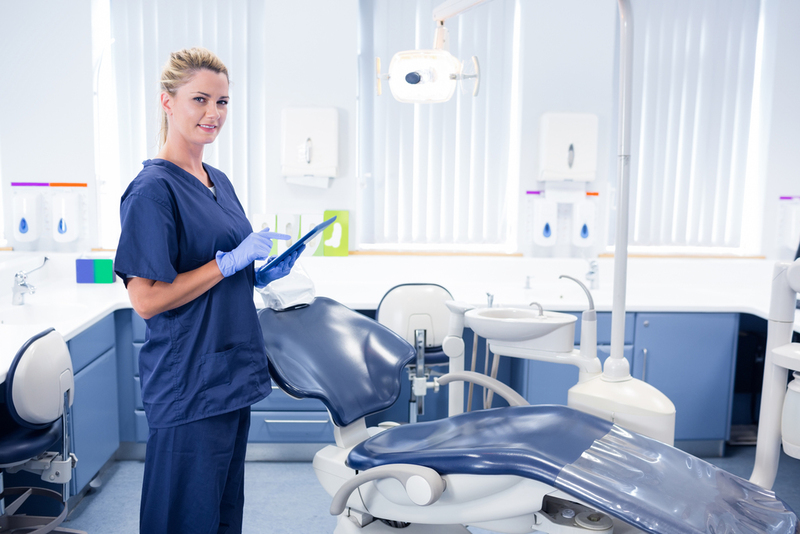 But if you’re not ready to run your own practice, you still can gain valuable experience and knowledge about running a practice by joining a dental practice. Signing onto an established practice is never a bad idea. But, as expected, you do give up some of the freedoms allowed for someone who owns their own practice. Joining a practice will give you certain securities. The right practice should provide adequate benefits and you might enjoy the fact that hiring/firing won’t fall on your shoulders. Also, what you lack in schedule flexibility, you’ll make up with the ability to relocate on a whim; if you decide you want to move to a new city, you can put in your resignation at the practice and carry on. As a business owner, it’d be much harder to just pack up and move. 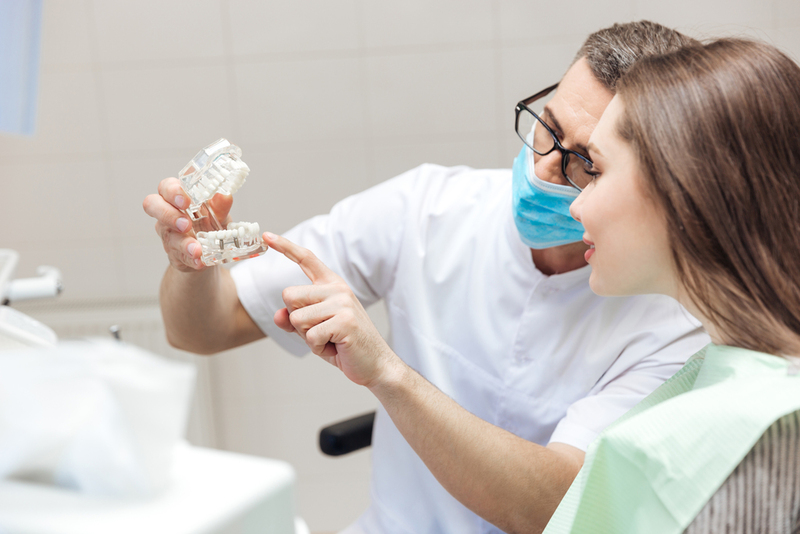 If you’re not sure where you want to put down roots after dental school, joining an existing practice could be your best choice. You’ll learn a lot, and you won’t have to invest as much right out of school. Let’s be honest: you’ve been in school for a long time. Taking some time off to refresh and rebalance yourself can be beneficial, both mentally and emotionally . A lot of students jump right into a career after school, but end up feeling burnout after a few years. Don’t let that be you! If you feel like you need a little time before diving into dentistry (and you have the financial means to do so) don’t be ashamed to take a break. You’ve worked hard to get here and you’ve already set yourself up well for a rewarding career in a thriving industry. It’s important to remember that everyone is different. If you want to get the most benefit out of your career, be sure to listen to what drives you and your long-term goals. There’s no “correct” path after dental school, and you can always alter it down the road. What path do you think would benefit new graduates the most? Let us know over on our Facebook!